It’s Monday morning. The alarm goes off late. You spill coffee on your shirt and have to change. Despite these obstacles, you’re ready to walk out of the house on time. But wait. You can’t find your keys. You check your purse, the counter, and even run upstairs to make sure they’re not by your bedside table. They’re nowhere to be found. You look at the clock. 5 minutes behind. Suddenly your nice, cool home begins to feel like a hot oven as you tear over every inch frantically, even checking the refrigerator and other bizarre places just in case your keys happened to find their way inside. Just when you’re ready to rip your hair out, you notice one jacket pocket seems a little heavier than the other. You stick your hand inside, cursing as the familiar feel of cool metal and plastic meet your fingers. Your lack of organization has cost you nearly a half hour of precious morning time, and your day is just beginning. Has this ever happened to you? A stressful situation like the one above can easily spoil your entire day by creating a chain reaction of other stressful situations like missing an important meeting or getting stuck in traffic. However, unlike some other stressful situations, a situation like this is completely preventable with a small amount of basic home organization. 1) Divide your home room by room into four categories: things to donate, things to throw away, things to keep, and things to store. Try visualizing someone in need using an item you rarely use to improve their life if you’re having trouble getting rid of items. 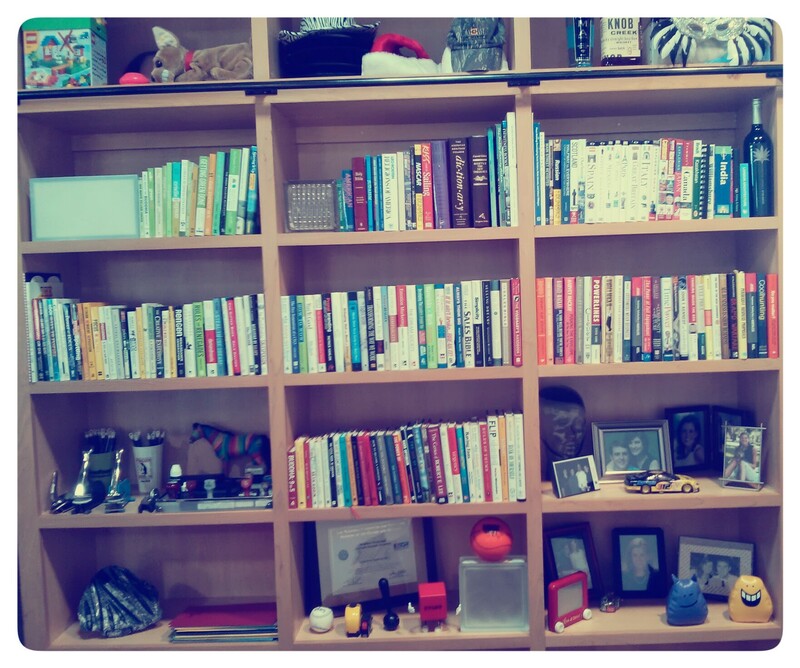 2) Once the rooms have been categorized, find a place for everything in the “to keep” category. Use logic when deciding where to place items. Keep things close to where they will be used frequently. 3) Create a system of organization for what’s left. You may need to invest in bins or other organizational tools to manage this step. Be sure to make time each day or week to maintain your system of organization to prevent clutter from piling up again. 4) Create Beauty. Make your home an inviting place that you enjoy being in by adding calming elements like places for music, aromatherapy candles or diffusers, and spaces for relaxation and meditation. By employing these simple tips above, you can help prevent stressful situations caused by clutter and disorganization and get the added benefit of helping others in need by donating as many useful items as possible to your favorite charity. Scott, Elizabeth. “De-Clutter 101: How to Effectively De-Clutter.” Retrieved from http://stress.about.com/od/lowstresslifestyle/a/clutter_2.htm on September 2, 2013. This entry was posted in "Knock Out Your Stress" and tagged Charlotte North Carolina, de-clutter, donate, Mental health, organization, stress, Stress management on September 4, 2013 by katieovercash.